Examples of NEW PARADIGM Splitting and Pairing Accelerated MASSLESS (Micro) Black Holes. 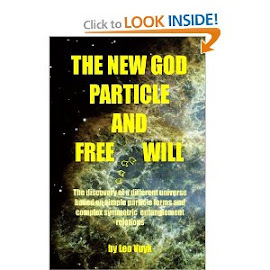 : Muon Taon, Majorana and Weyl fermions according to Q-FFF Theory. 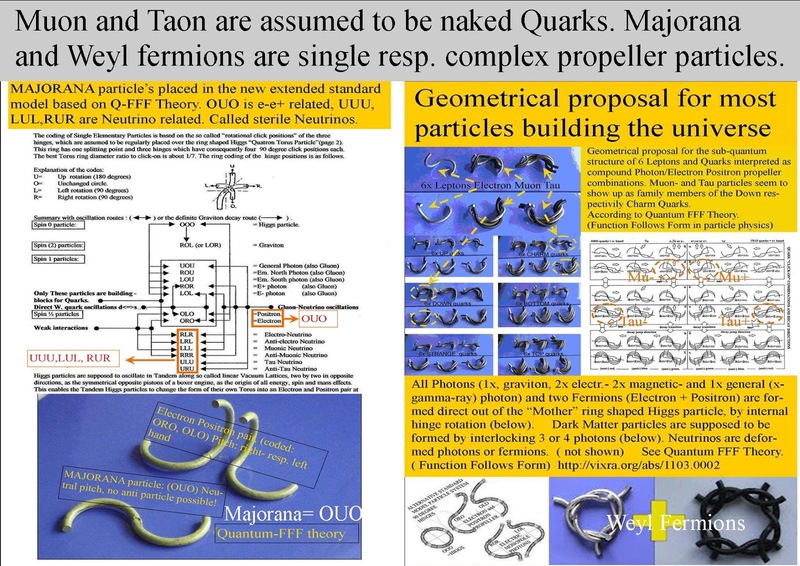 Muon Taon, Majorana and Weyl fermions according to Q-FFF Theory.